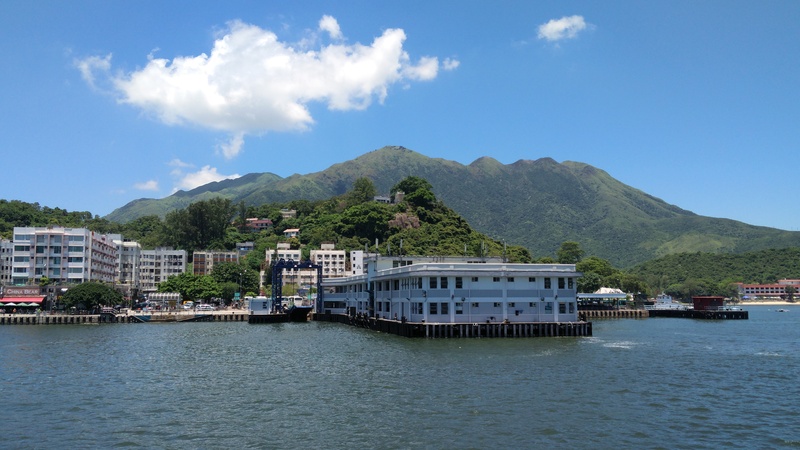 Mui Wo property prices are set to rise sharply, a senior Hong Kong real estate figure predicts. Kam Hung-yu, a Hong Kong managing director at global estate giant CBRE and a former president of of the Hong Kong Institute of Surveyors, predicts a major hike in residential valuations. Writing in the Economic Journal he says the Housing Authority will start selling its new Mui Wo apartments in August. Mui Wo prices currently are at around $7000-$8000 psf, but after subsidies this will fall to as low as HK$5000. 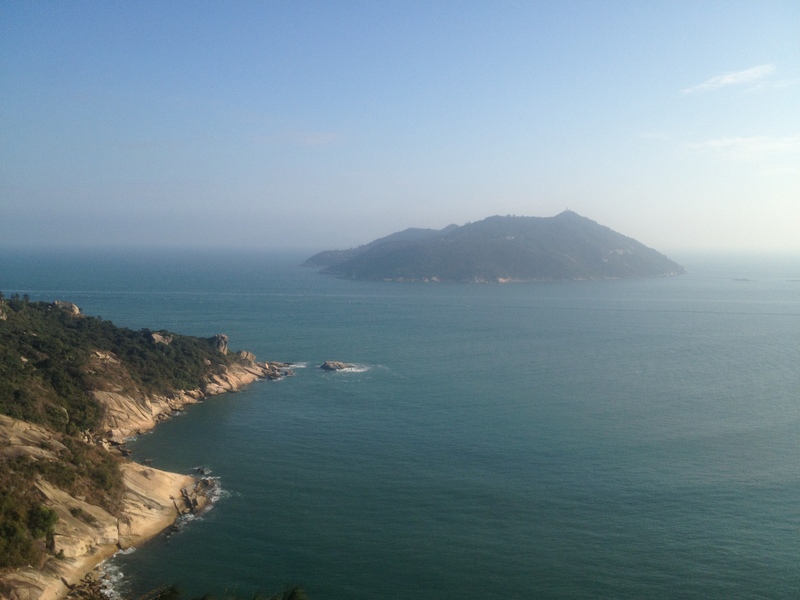 If you’re feeling limited by Lantau’s lifestyle choices you now have a new one – opulent living. 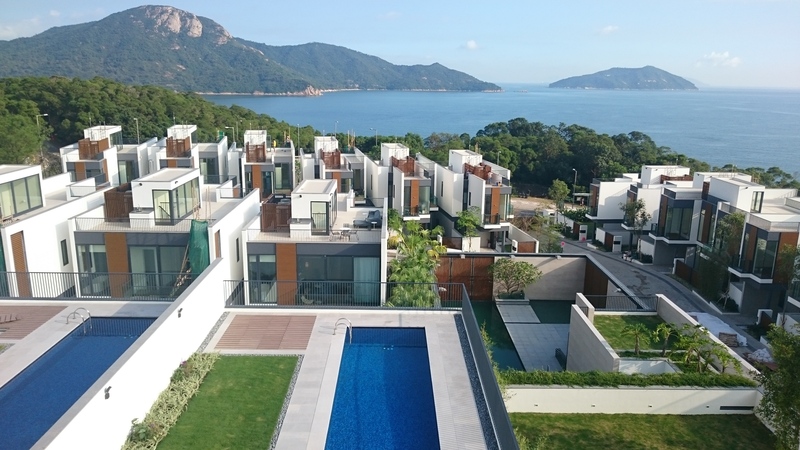 Not one but two high-end housing developments have come on the market in the last six months, exemplifying perhaps South Lantau’s transition from sleepy backwater to development hot spot. Kelly Merrick from Home Solutions kindly took Lantau Confidential for a tour of White Sands early this month. From her perspective it’s the arrival of much-needed new inventory. “There’s been nothing like this previously on Lantau,” she said. Running around Chi Ma Wan peninsula last year I noticed a bunch of apartments on the shore below. Not knowing the epic importance of the dwellings, I took this photograph from just the other side of the point. That’s pretty much the same stunning view as residents get daily. Who wouldn’t want a part of it? The answer is, no-one. Even in land-scarce Hong Kong. The place is called Sea Ranch. Built some 20 years ago, it has entered Hong Kong legend as a semi-deserted ghost village. Not quite on the same scale as Skyfall‘s Hashima Island, but important enough to rate a mention in Time Out‘s ‘Secret Hong Kong’. The awkward location and lack of transport links have doubtless contributed to the exit of owners and tenants. At $732 per square foot it is surely Hong Kong’s best-priced accommodation (thanks, Big Lychee). That’s six times less than the South Lantau average of $4,704 for November. But what’s that smack in the middle of the foreground? Yes, Shek Kwu Chau, the government’s favourite location for super-incinerator and wharf, promising the arrival of 3,000 tonnes of garbage daily and likely toxic emissions. No wonder it’s been abandoned by the market.